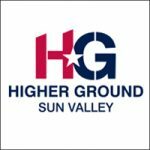 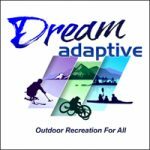 Our mission is to help merge the disabled and able-bodied communities through activities that can be experienced together regardless of their ability level.  The Joe Stone Foundation is a 501(c)3 non-profit. 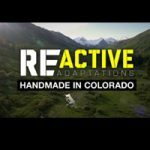 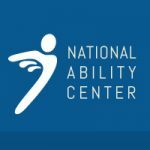 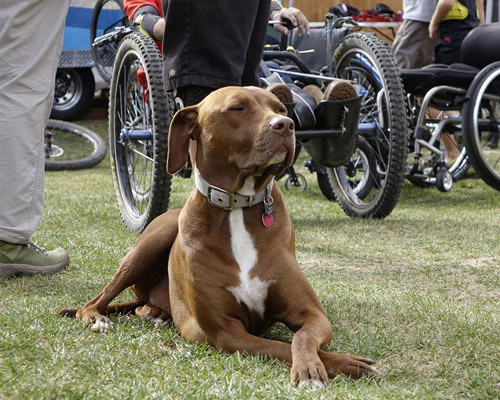  The foundation organizes and participates in outdoor recreation camps and events providing demonstrations and instruction on the latest adapted recreation gear and equipment.  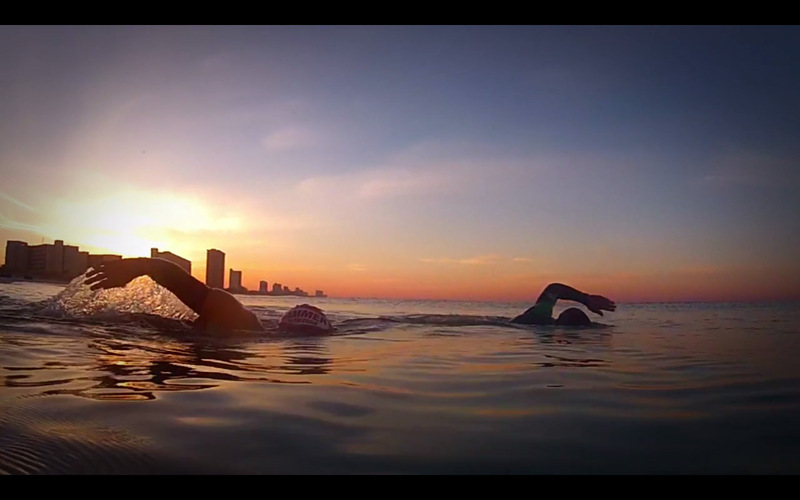 The Joe Stone Foundation is a leading provider of resources and support to others seeking to discover new possibilities in their lives after a challenging life-changing event. 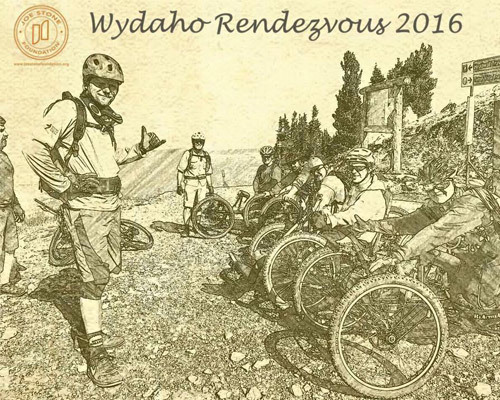 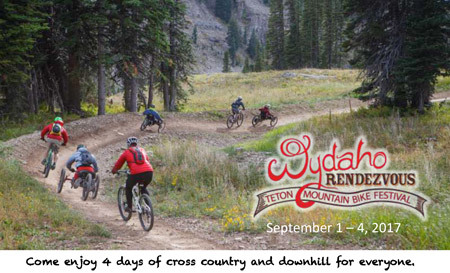 What an amazing weekend at the Wydaho Rendezvous this year. 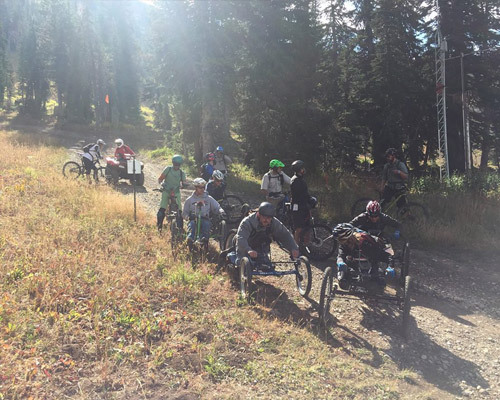 Over 20 adaptive shredders and some of the best volunteers anyone could ask for. 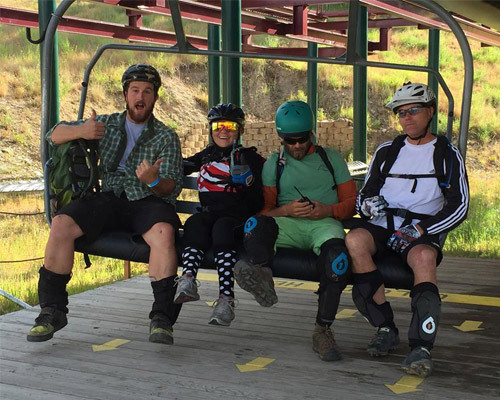 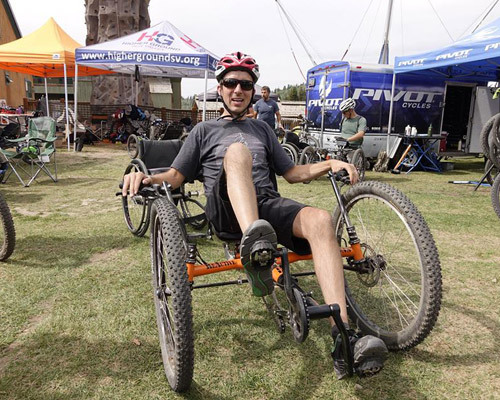 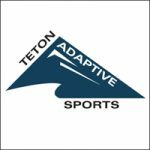 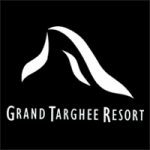 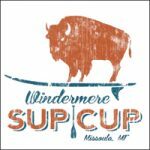 Huge thanks to Teton Adaptive Sports, National Ability Center, Higher Ground, ReActive Adaptations, Wydaho Rendezvous, Grand Targhee Resort and all the volunteers. 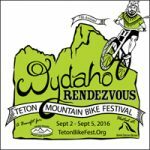 What an amazing community that surrounds this event.